Dream Catcher 3:20 Inspiring others to catch their dream and run with it! IF YOU CAN CATCH IT YOU CAN DO IT!! 1 tsp pumpkin pie spice in a large bowl. 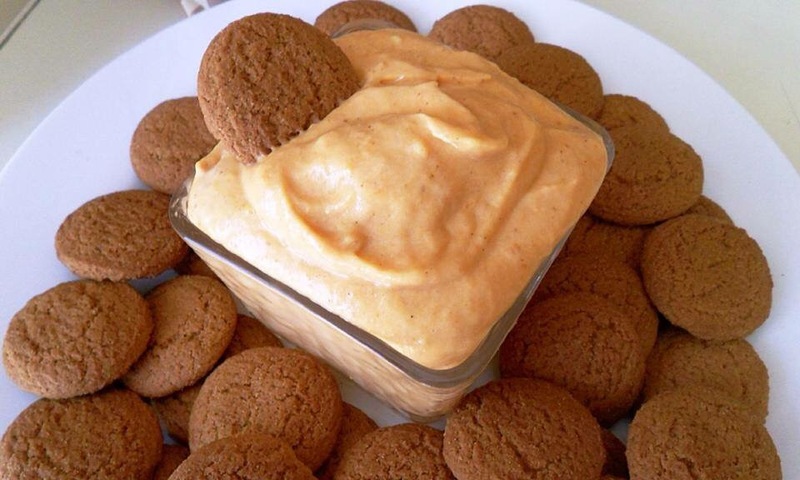 Serve with Ginger snap cookies or cinnamon graham crackers. I’ve had this and it’s amazing!! This entry was posted in Blog, Family, Holidays, informational, Recipes and tagged Christmas, Holiday Recipes, Pumpkin. Bookmark the permalink.